Remember the cute robot character in the animation movie Wall-E? 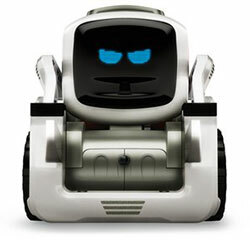 Well, this new robot by Anki looks a lot like that character, and as the makers put it, Anki Cozmo is a ‘robot with personality’. Anki is a somewhat new startup (founded in 2010) focused on artificial intelligence and consumer robotics. Last year the company launched Anki Overdrive, a slot car racing system, which has been a bestselling toy at Amazon and many other online retailers ever since. And just recently, Anki has released this new product: Anki Cozmo. 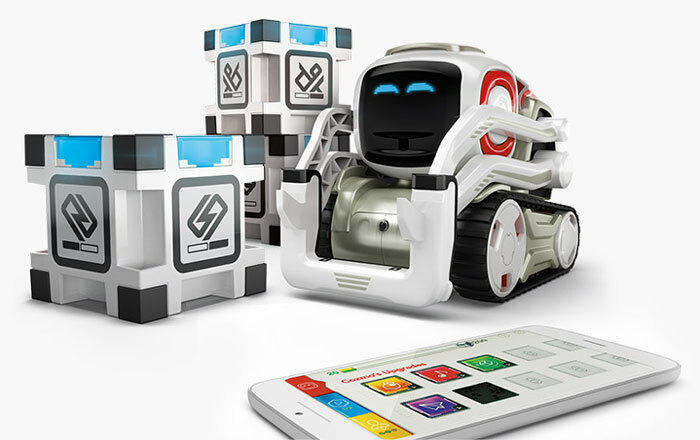 Even for kids having experiences playing with robotic toys before, Anki Cozmo would be a whole new one. Exploring and getting curious is what comes with this smart robot when it comes to movement matters. And planning and plotting are also what this artificial intelligence toy tends to do beyond just learning. Cozmo gets to know the user after seeing him/her. That’s why the manufacturer has called it ‘almost human’ or ‘self-aware’. Researchers, educators, hobbyists and makers could take use of the connected robotics platform made available by Cozmo SDK in order to test and create new robotic experiences with a wide range of purposes from academia to entertainment. 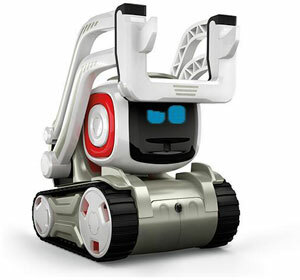 While users keep playing with this intelligent robot toy, upgrades and new games are unlocked. 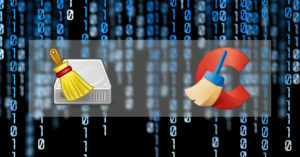 The device has been tested rigorously for security and durability. Cozmo has been made in such a way which the more a kid or adult hangs out with it, the more evolved would be the personality of the robot. Based on the user’s actions, different ‘emotions’ are expressed by Cozmo in response. These include bold, frustrated, calm and happy. 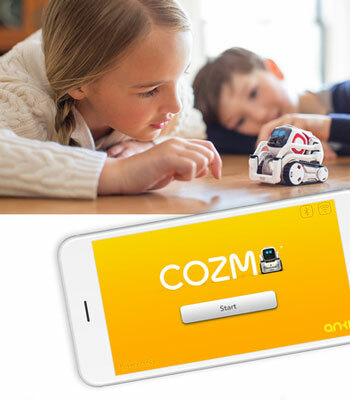 With Cozmo, Anki has used another opportunity to engage kids with fun games, this time powered by AI. Keepaway and Quick Tap are two games which come with this little fun toy. In Keepaway, users need to withdraw a block after pushing it close to the robot. But if Cozmo taps it first it wins. Quick Tap is also a game of speed and is really simple: two cubes are placed between the player and Cozmo. In order to win, the user is required to tap the block faster than Cozmo when same color is glowed by both cubes. Kids who also love to have another spy toy could use Cozmo for that matter. The Cozmo’s camera could be viewed on the mobile device using the app, when it is in the remote-control mode. Currently, the Anki robot toy has been priced $179.99 on the manufacturer website and many other online stores including Amazon. As far as we know, there is no place to get Cozmo which charges less. It could be expected to see some Cozmo related products in the future, such as Cozmo accessories, cubes, and more since it’s been the case with other products from Anki and other best-selling manufactures. There are tens of great Cozmo videos on video sharing sites like YouTube. These include video reviews, unboxing, testing and playing experiences. 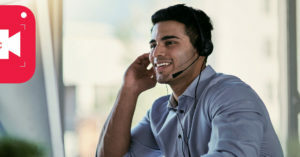 Users could watch these videos before making purchase decisions in order to see the advanced robotic functionalities and full capabilities of this cute little robot.